I recently started graduate school in Florida. Leaving all my friends and family in Kentucky. When I first moved, I needed a companion. I lost my last dog in January of 2009; therefore, I felt an emptiness in my heart. 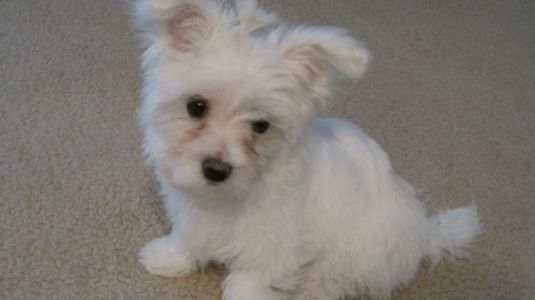 My parents realized the sadness I felt and decided to surprise me with a Maltese puppy for Christmas. She came from a breeder in Lawrenceburg, Kentucky. Her name came to me in a dream (as weird as it may seem). I had a dream that her name was Khloe Sue! 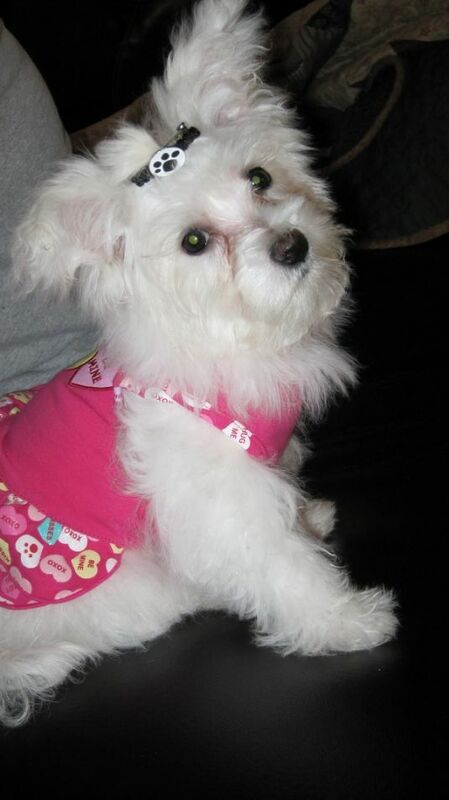 The next day, my best friend from graduate school sent me a message saying, "I think you should name her Khloe". So, at this point I knew it must be destiny!